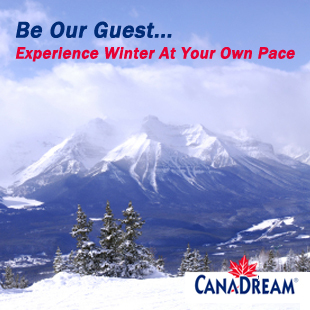 Win a Dream Getaway to Golden, BC! Vote, Enter, and you might win! 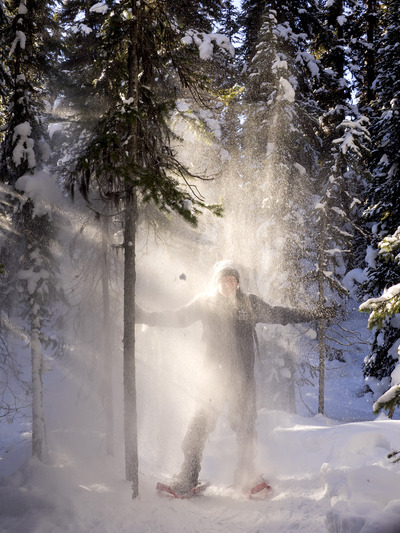 Vote for your favourite Experience the Mountain Parks Photo Contest entry to help determine the Reader’s Choice Award. We guarantee you’ll enjoy browsing through the stunning images! Also, enter your photos to the contest today! 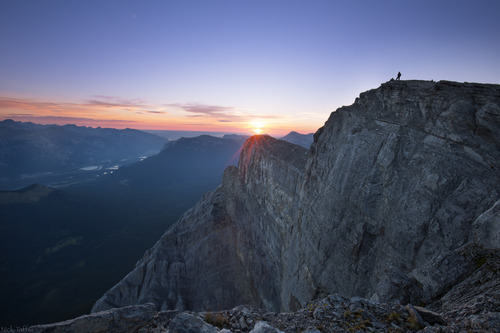 You can submit an unlimited amount of photos you’ve taken in the mountain parks of Alberta and British Columbia. Every photo will give you the chance to win an amazing prize. Click the link below to enter and vote! Anytime your tired, old bones are feeling a bit lazy, get out to see the sights of southern Alberta. It’s a relatively short drive to Drumheller for a look at the oldest discovered-in-Alberta dinosaur fossil. At 110 million years old, this relic will soon to be on display at the Royal Tyrrell Museum, and it will no doubt put some youthful vitality into your step. The Nodosaur dinosaur fossil found at a Suncor mine site in northern Alberta in 2011 will join many other work-site fossils featured in a new display at the Tyrrell Museum called “Grounds For Discovery”. 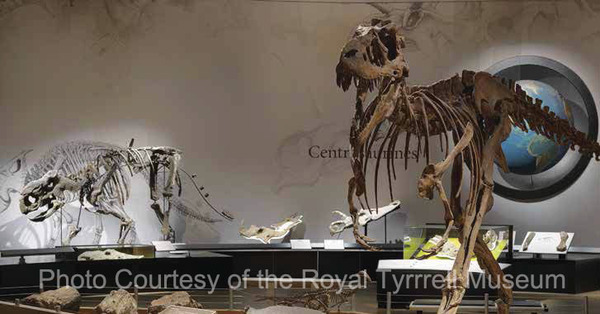 Along with the oldest, as mentioned, the display will feature dozens of “some of the most interesting and beautiful “ fossils ever found in Alberta, says Lisa Making, director of exhibits and communications at the Tyrrell. 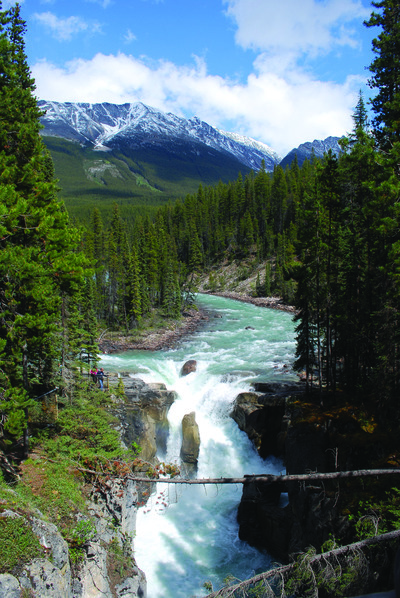 Read more in the premiere issue of Experience the Dinosaur Trails, launching this spring!